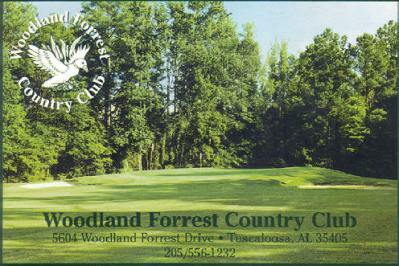 Country Club Of Tuscaloosa is a Private 18 hole golf course located in Tuscaloosa, Alabama, the city's oldest golf course. 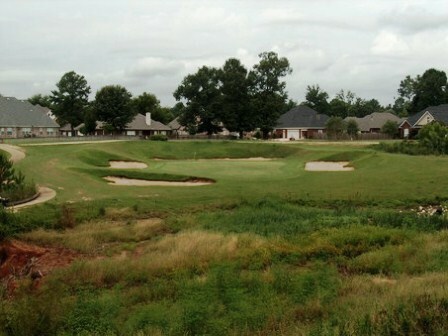 The course is a hidden treasure, located deep in Tuscaloosa's historic district.  Beginning in 2010, the course opened to the public on Mondays. You must call in advance for reservations. 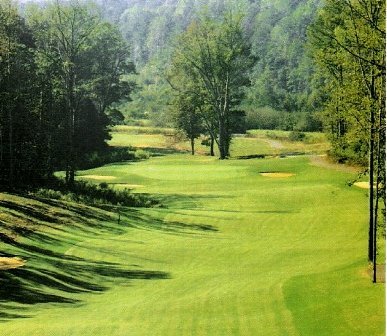 This Arthur Davis designed course first opened for play in 1920. Par for the course is 72. From the back tees the course plays to 6,368 yards. From the forward tees the course measures 5,102 yards. The longest hole on the course is # 16, a par-5 that plays to 576 yards. 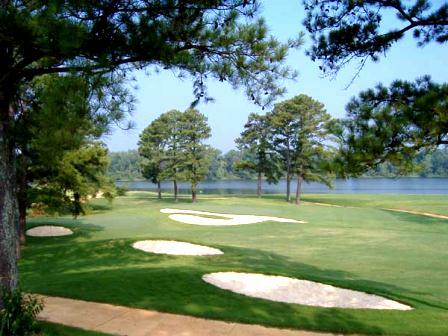 The shortest hole on the course is # 17, a par-3 that plays to 143 yards from the back tees. 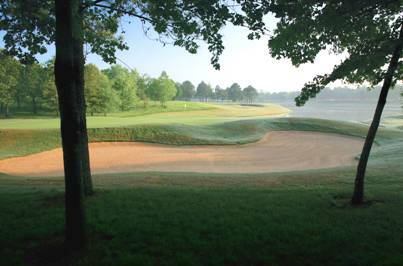 Watch out for # 13, a 458 yard par-5 challenge and the #1 handicap hole on the course. 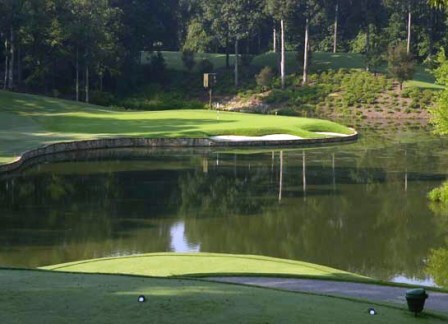 The easiest hole is # 5, a 170 yard par-3. 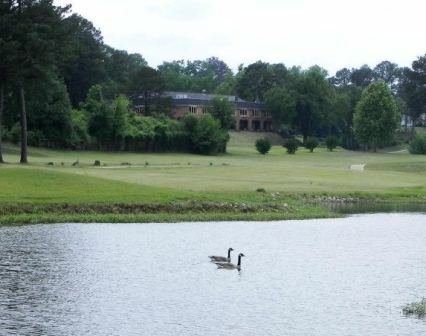 The course has seven lakes that come into play on twelve holes. The greens are small and fast, and the fairways are tree lined.